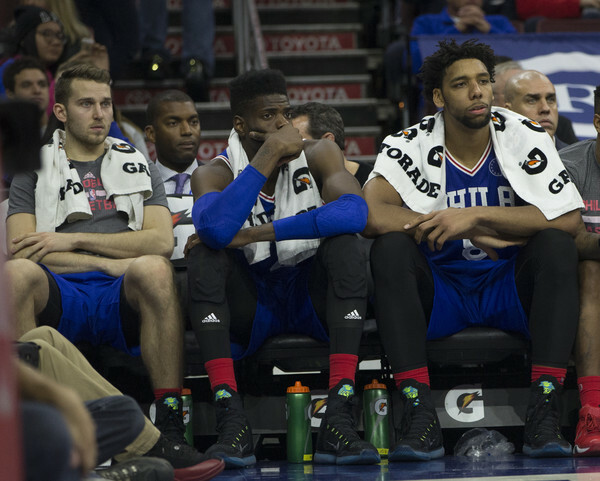 NBA: How Far Are the Philadelphia 76ers From a Playoff Return? Quite possibly the most popular question surrounding the Philadelphia 76ers over the past few seasons is simply, “What’s wrong with this team?” Honestly, it’s a fair question and one that needs a direct answer. 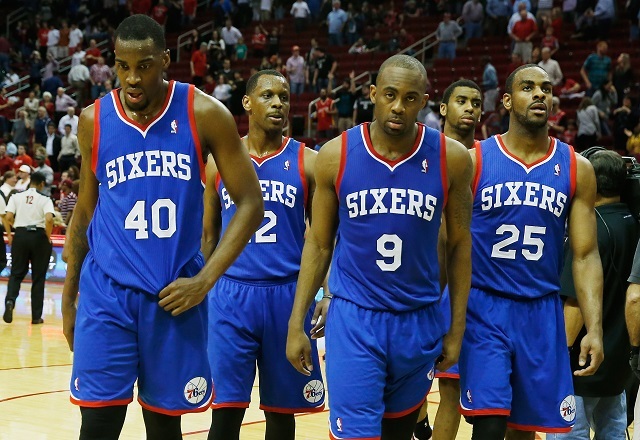 The 76ers have a plethora of young talent, but it never seems to come together. Philadelphia has been looking for something to get excited about from their young basketball team for years now, and we’re all still waiting for it to happen. 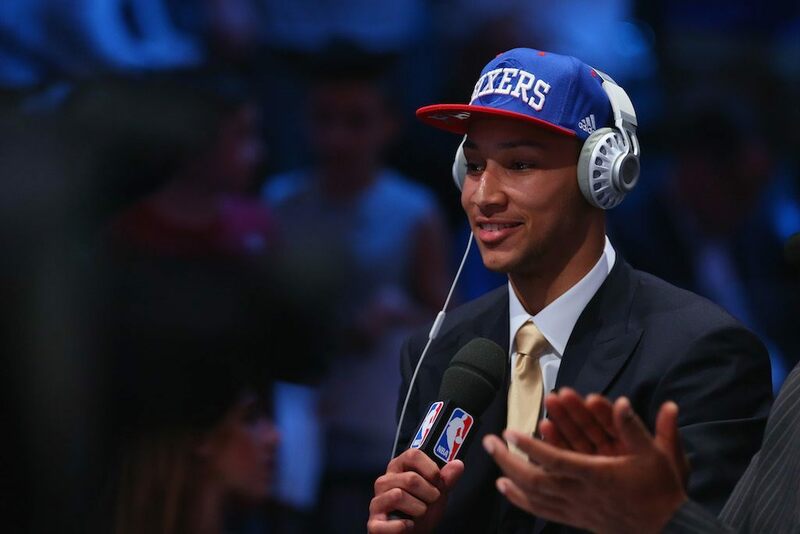 So, is rookie Ben Simmons the answer? Will he be able to propel the 76ers back to relevance and possibly even the playoffs? It’s tough to tell, but we’re going to look at how close this team can get back to that point. Not only have the 76ers gotten worse over the past four years, but it reached extremes in 2015–16 with a brutal 10-72 record. It’s ugly on paper, and it was pretty ugly on the actual court, but this coming season, the potential to actually trend back upwards is there. When evaluating the talent on the roster, Philadelphia not only has Simmons, but also big men Nerlens Noel, Jahlil Okafor, and Joel Embiid. Tack on the likes of Jerryd Bayless, Robert Covington, Gerald Henderson, Nik Stauskas, Jerami Grant, Hollis Thompson, and a long list of additional young draft picks, and the potential is there. Here’s to hoping the 76ers don’t mess this up with some over-the-top trade. 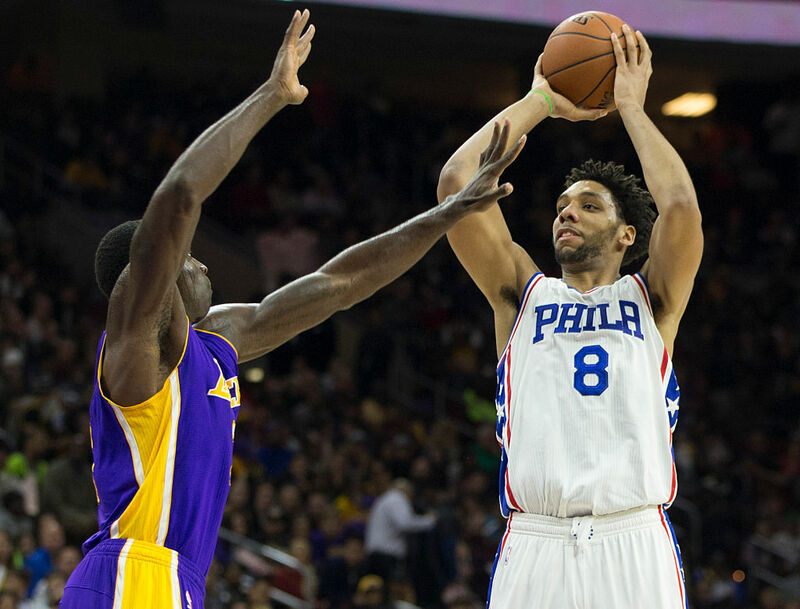 Assuming they don’t, we predict that the 76ers are back in the playoffs sooner than later. As strong as the 76ers’ roster looks on paper, the fact remaints that it’s going to take this unit some time to learn how to play together. Whether the team keeps or trades Okafor is irrelevant, because no matter what happens, a player like Simmons — who can just demand the ball in that way — will be a change for Okafor, Embiid, and Noel. Overall, it will take some time, but the good news is that the expectations aren’t playoffs-or-bust in 2016. With that said, expecting 20-plus more wins this season from the 76ers doesn’t seem unrealistic. Simmons will need to adapt to the talented trio of big men, while the big men must adapt to their new, young star. It will be a process, but one that’s well worth it when all is said and done. We’ll give it a year before this group fully figures out how to play together. While there’s no arguing that Simmons could potentially play with the ball in his hands often, it doesn’t change the fact that the backcourt doesn’t have nearly the same level of talent that the frontcourt does. Simmons is listed as a small forward, which makes sense, but Bayless and Stauskas aren’t going to add the type of firepower that this offense truly needs to succeed immediately. Don’t be shocked to see the 76ers look to upgrade both point guard and shooting guard next offseason, whether it be through the NBA draft or free agency. The Philadelphia 76ers are playoff-bound in 2018–19. We’re going to give the 76ers a jump in their record in each of the next two seasons (not surprising, when you’re going from 10 wins last year). While expecting 25 wins next year sounds about right, we see them winding up around 35 the following year, and based on the 2015–16 standings, that places them in a tie for the No. 11 spot in the Eastern Conference. If the 76ers are then able to continue their improvement in 10-game increments, it would give them 45 wins the following year, and likely place them inside of the playoff threshold for the 2018–19 season. It’s not going to be easy to do, but if we assume that the team improves their guard play, and the talent on the roster stays around with the improvements, then this seems feasible. Don’t sleep on Philadelphia turning it around sooner than many people expect.